Good morning, everyone, and Happy December! Today is a big day, both for me, and for Skype for Business and Office 365. 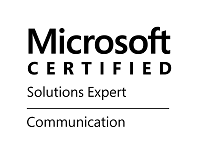 Today, Office 365 begins selling their brand new premium license: E5, making Cloud PBX with PSTN Calling Generally Available. 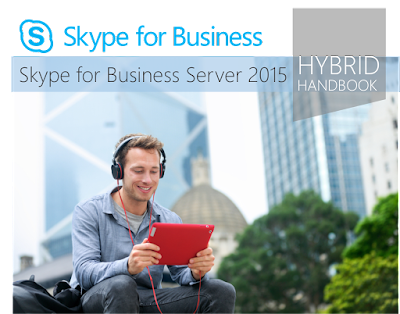 On my side of things, I am launching a new, free, e-book titled, Skype for Business Hybrid Handbook! I planned the launch of this book to fall closely in line with the arrival of E5 and Cloud PBX, as I feel that this new subscription option will really bolster the implementation of Hybrid models across many organizations. The fact that I finished in time to actually launch on the same day is just icing on the cake to me! For now, this ebook is available exclusively in the Technet Gallery. It is 100% FREE, and will remain so, at least for this first edition. To download your own copy, whether for educational purposes or for a handy resource to guide you in your own Hybrid Skype for Business efforts, visit the Technet Gallery: https://gallery.technet.microsoft.com/Skype-for-Business-Hybrid-9218205e. As with all my community contributions, I am one of the most open individuals to thoughts and feedback that there is. So, with that in mind, I would GREATLY appreciate your thoughts. Accolades, constructive criticism, and outright sarcasm are all welcome! I hope you have a chance to download a copy for yourself, and more importantly, I hope it is useful in your pursuit of a Hybrid environment! Microsoft office has a different version, and the entire version has the different setup file. 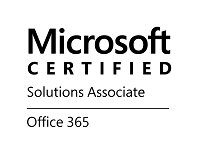 Some of the version is Office 2013, Office 2016 and Office 365 etc. Go to www.office.com/setup and redeem your key.here are multiple manufacturers making printers for home and office use with varied range as printer series per the need and affordability of different customers. Printer Tech Support. It has become one of the most useful computer hardware devices that allow people to convert computer generated typescript into a physical printed document. Norton is one of the most reliable antivirus providers in the market. Norton is delivering top rated protection from mobile devices and computers. Norton has 3 antivirus packages www.norton.com/setup .